This has become a tradition for MCCS/LCA soccer alumni, and we are excited to continue this tradition! Make a team of at least 6 – there must be 2 ladies on each team. Please email Todd Manske to sign up yourself or your team. There is no cost to play, but the winners will receive t-shirts! 7:00-10:00 PM | Game on! This is one of our favorite events of the year! Mark your calendars for this jam-packed weekend. We hope you and yours can enjoy some our planned activities. All MCCS/LCA alumni Hockey players are invited to a special Alumni vs. Alumni game during the 2019 Homecoming festivities. If you are an alum of MCCS or LCA you don’t want to miss this great event. In its 7th year, the annual Homecoming Alumni Volleyball Tournament is fun for all involved. Dinner and light entertainment make this event one to look forward to each year. 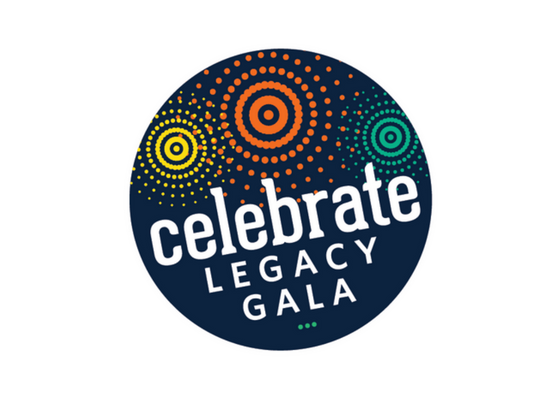 Join us for dinner, fellowship, and celebration. It’s never too early to plan a day out on the golf course. 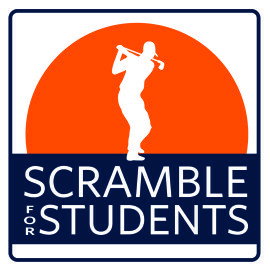 Start thinking about who you could invite to play in your foursome! 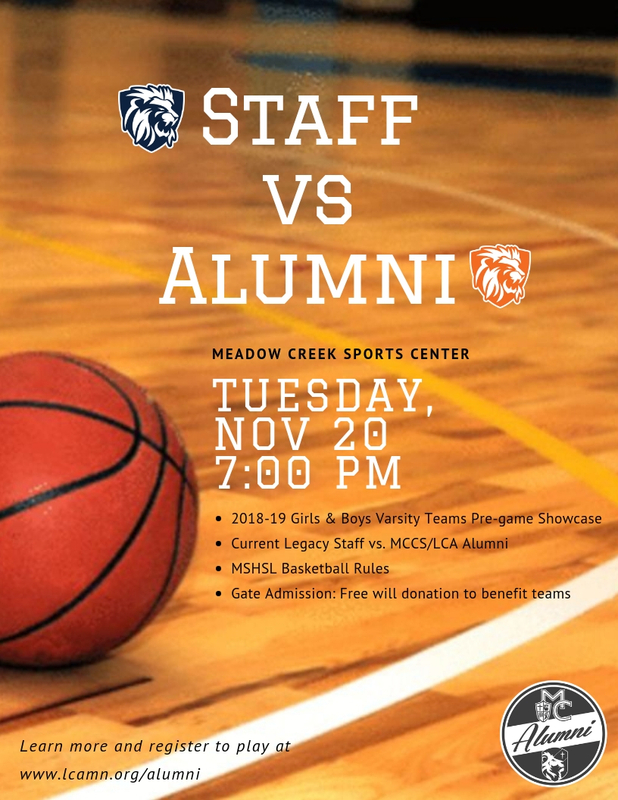 Join us for the inaugural Staff vs Alumni basketball game to kick off the 2018-19 basketball season at Legacy. Alumni & Staff Team Rosters are SET! If you didn’t make this year’s team roster, we hope you’ll still join us for a fun evening! We continue to change up a few of the obstacles to keep our course fresh and exciting.